This is a series I made during my residency at The Toledo Museum of Art for the Toledo Workshop Revisited Residency. My series was a tribute to the #475 Johns-Manville marble. 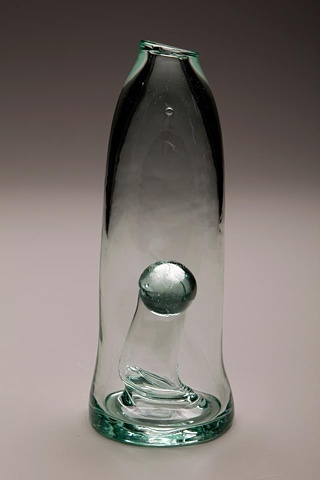 Originally invented by Dominick Labino to make fiberglass, they melted these marbles in Harvey Littleton's Toledo glass workshops in 1962. It was because of these marbles that they were able to produce some of the first items of studio glass history.